What happens when you merge affordability and high-end specs into your products? In Xiaomi‘s case, that means you will be able to sell plenty of units in a short period of time. 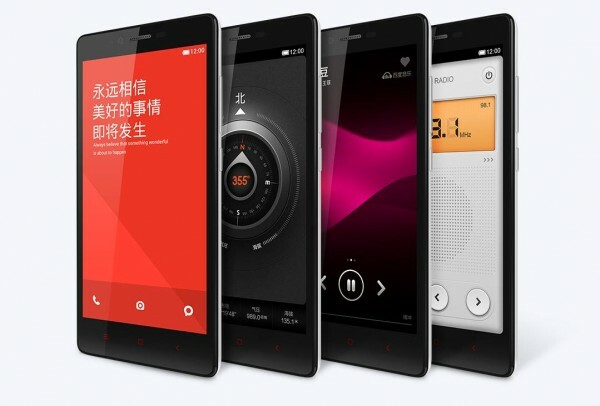 It already happened several times before and unsurprisingly, Xiaomi managed to repeat the achievement once again when the company releases its first phablet, the Xiaomi Redmi Note in China last week. In just 34 minutes, around 100,000 units of Xiaomi Redmi Note were snatched away by consumers on the device’s release day. 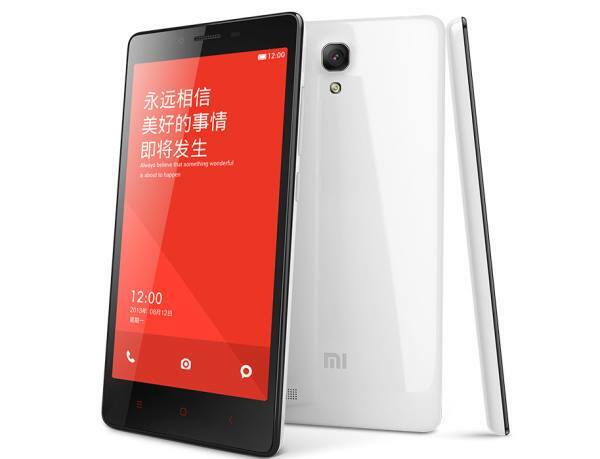 With a price tag of under RM 600, it is not hard to see why the 5.5-inch octa-core Xiaomi Redmi Note phablet was well-received by consumers at its native market. However, this is nowhere near the company’s previous record in November 2013 where it managed to sell similar amount of Xiaomi Hongmi in just 4 minutes. Nevertheless, this is still an astonishing achievement by itself and we eager to see if Xiaomi able to repeat this in Malaysia very soon.